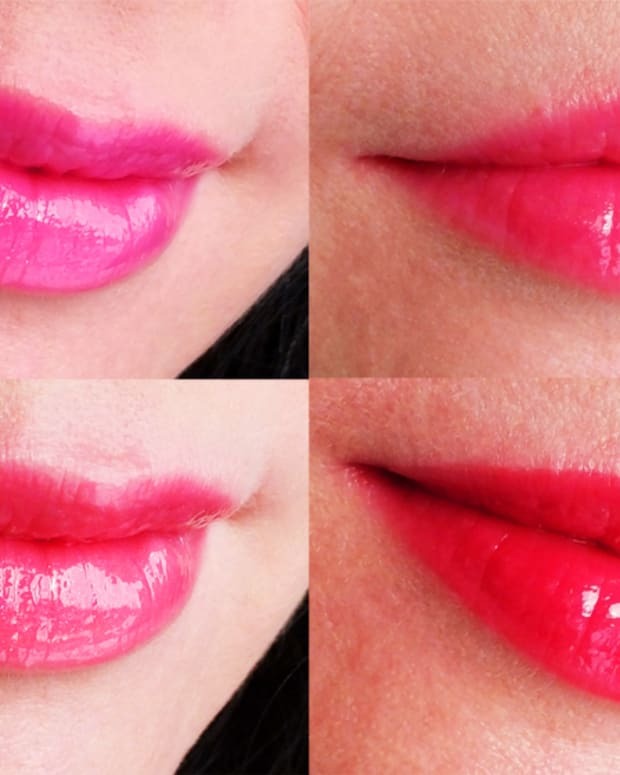 After seeing the Lipstick Diary post on Essence Stay Matt Lip Cream in Smooth Berry, reader Desirée wondered what the other Essence Stay Matt Lip Cream shades look like. 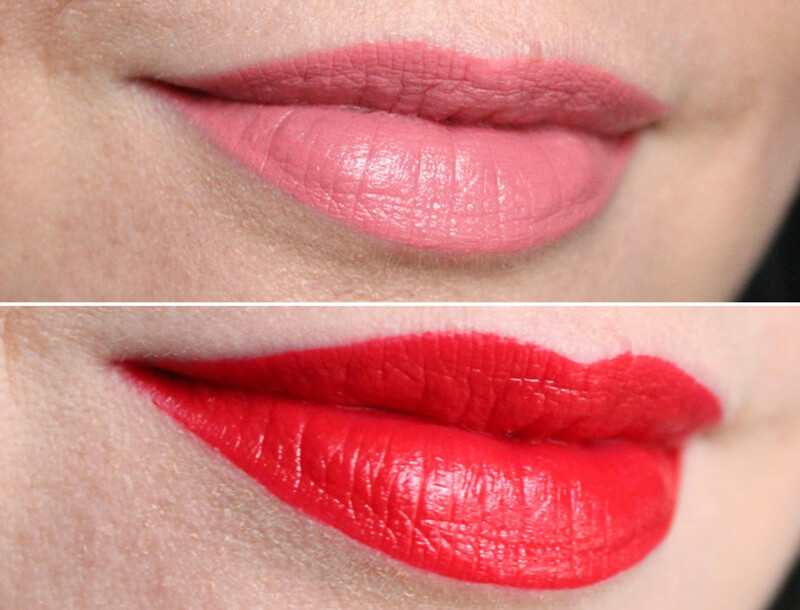 So I put on the other two I have, Velvet Rose and Silky Red, and snapped a couple of shots. 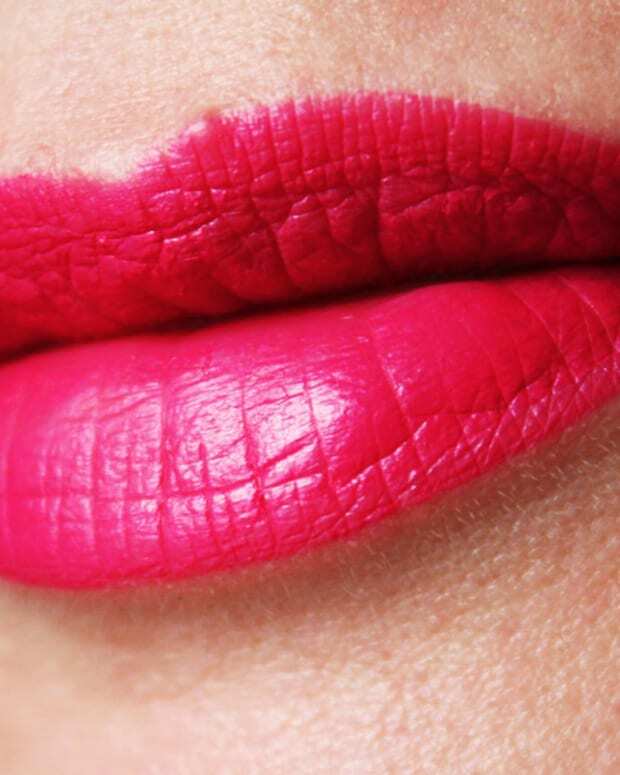 I didn&apos;t expect to like Essence Stay Matt Lip Cream Velvet Rose, but it&apos;s pretty. I like the semi-matte finish; it&apos;s a titch ’60s. 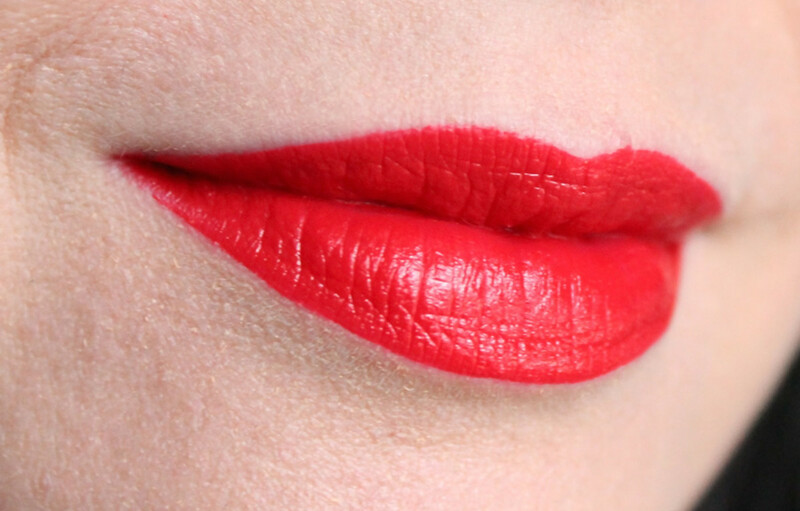 Reminder: these lip creams are so comfortable to wear! Not drying at all. Kind of amazing for just $2.99 each. 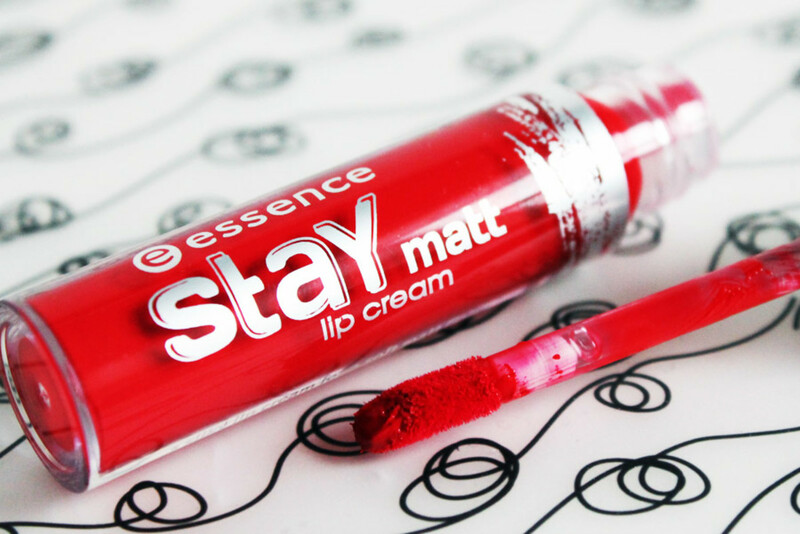 Essence Stay Matt Lip Cream in Silky Red is a vibrant power shade. Rather amazing. 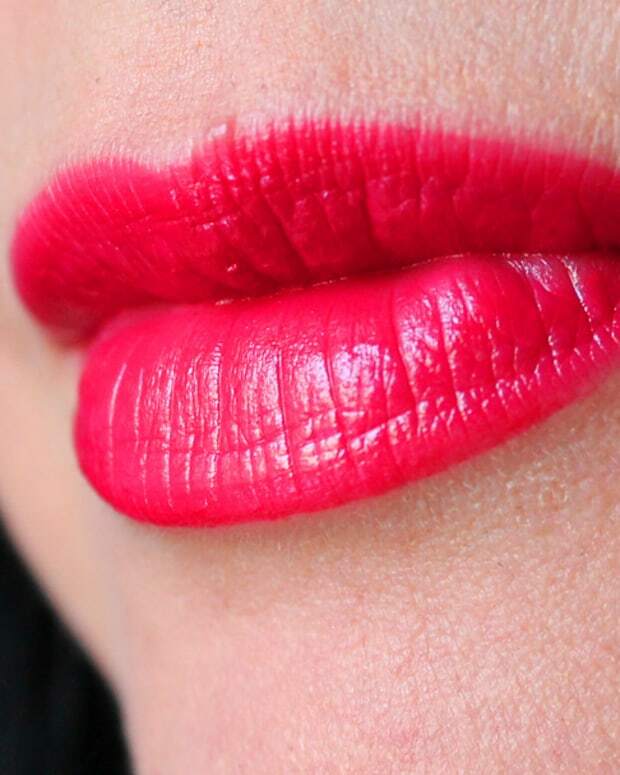 I still prefer Smooth Berry -- I&apos;ll take a fuchsia tone over red every time because it&apos;s a bit more youthful -- but this is quite the wow red. 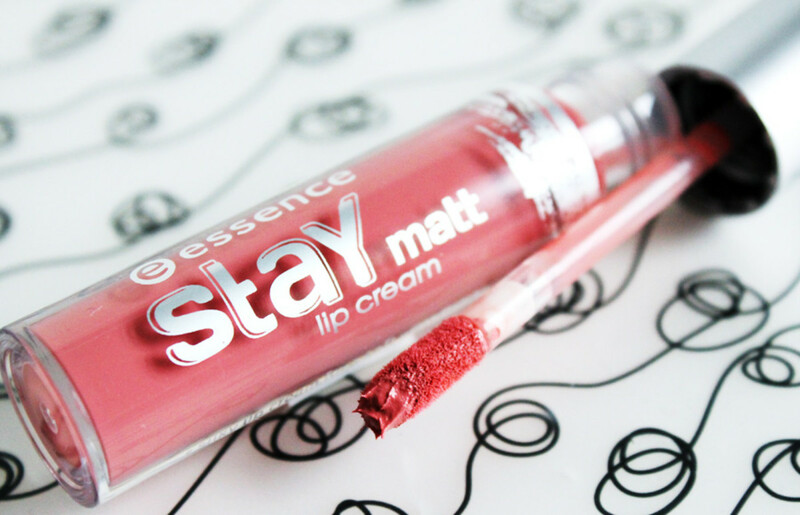 Essence Stay Matt Lip Cream is available at select Shoppers Drug Mart stores in Canada; for US retailers visit essence.eu and check the store finder.